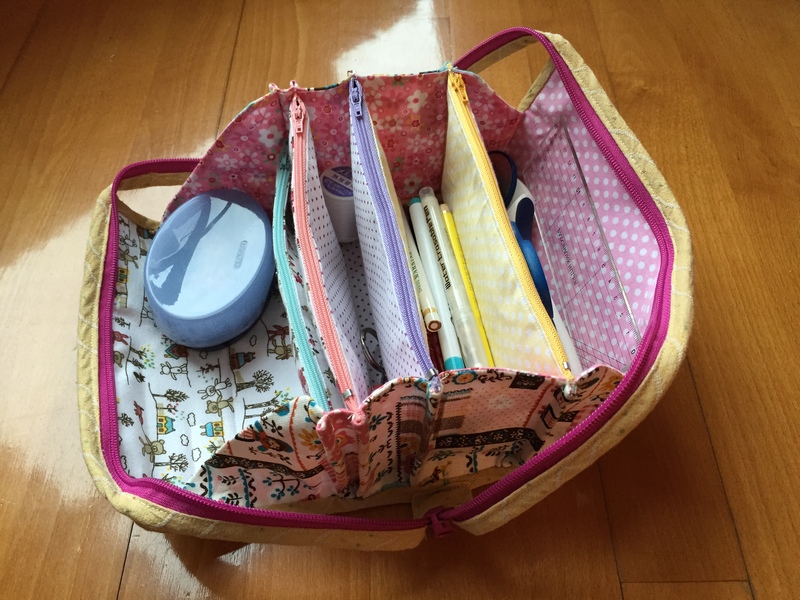 剛做完這個sewing organiser bag. 超多間隔，可以放哂車野要帶出去的物品。Yeah Yeah. 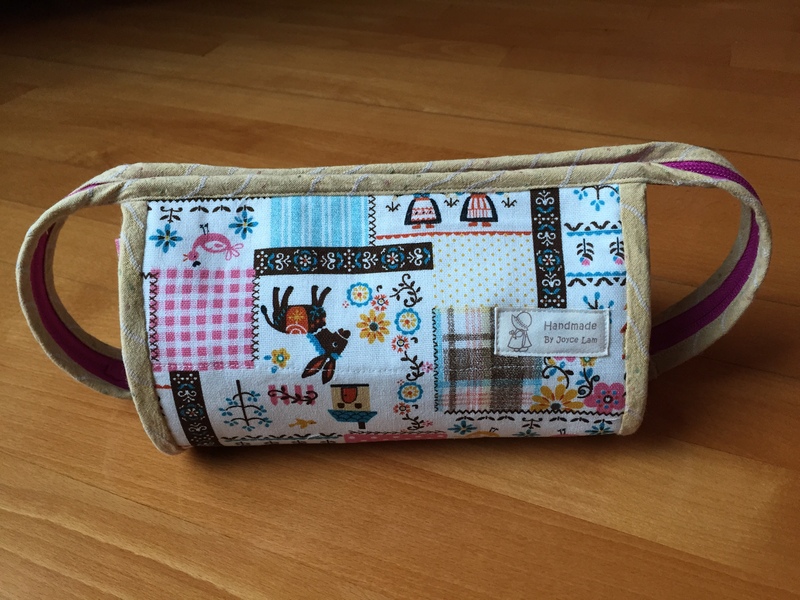 Just finished this organiser bag. 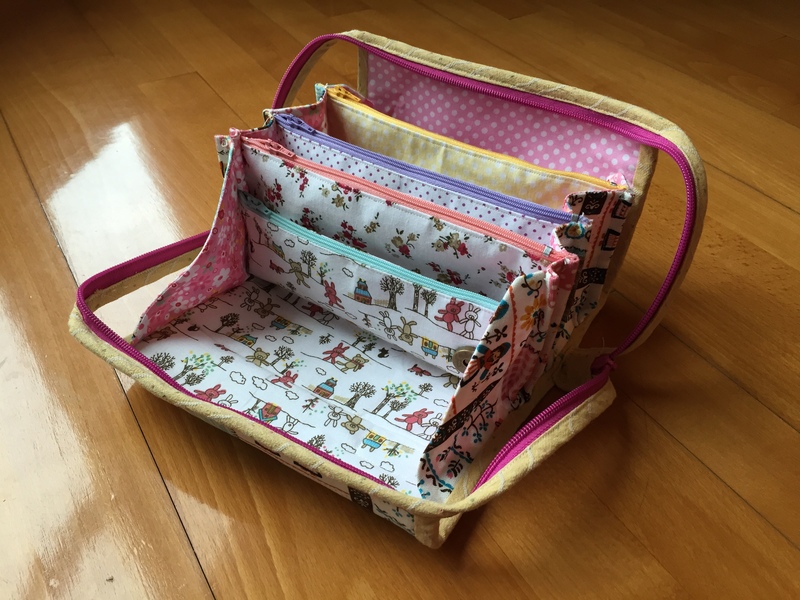 Lots of compartment for storing all my sewing tools on the go! Yeah Yeah.